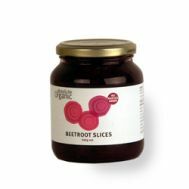 Minimum quantity for "Absolute Organic Beetroot Slices 340g" is 1.00. Minimum quantity for "Absolute Organic Champignons 280g" is 1.00. 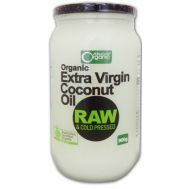 Minimum quantity for "Absolute Organic Extra Virgin Coconut Oil 300g" is 1.00. Minimum quantity for "Absolute Organic Garden Peas 330g" is 1.00. 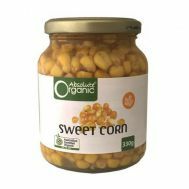 Minimum quantity for "Absolute Organic Sweet Corn 360g" is 1.00. Minimum quantity for "Bio Organica Nuovo Mixed Vegetables in Oil 190g" is 1.00. DESCRIPTION Mixed Olives in Oil. 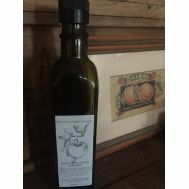 Minimum quantity for "Biorganica Mixed Olives in Oil 280g" is 1.00. Minimum quantity for "Bragg Apple Cider Vinegar Raw - Unfiltered 473ml" is 1.00. Minimum quantity for "Forest Vinegar Co. Apple Cider Vinegar 500ml" is 1.00. 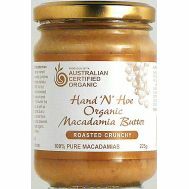 Minimum quantity for "Hand & Hoe Macadamia Butter Roasted Crunchy 225g" is 1.00. 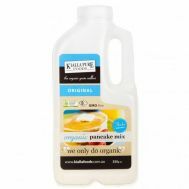 Minimum quantity for "Kialla Organic Original Pancake Mix 325g" is 1.00. Minimum quantity for "Pure Harvest Organic ChickPeas" is 0.00. 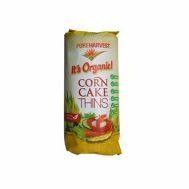 Minimum quantity for "Pure Harvest Thin Corn Cakes 150g" is 1.00. Minimum quantity for "TSM Vegetable Stock 500g (uncertified)" is 1.00. Minimum quantity for "Willowvale Organic Carob Powder" is 1.00. Locally grown and produced in Willunga. 500ml bottle. 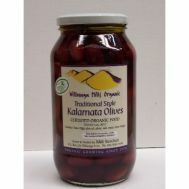 Minimum quantity for "Willunga Hills Kalamatta Olives (in Red Wine Vinegar) 500g" is 1.00.